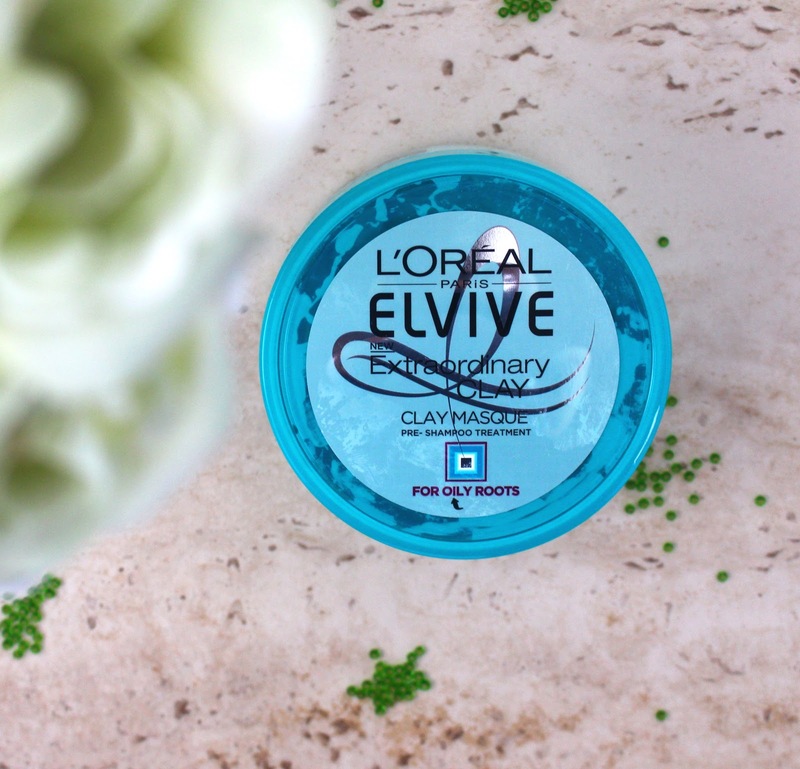 L'oreal recently released some new products within the Elvive range based on the use of clay. The shampoo and conditioner didn't really catch my attention but the pre shampoo treatment definitely did. You apply the treatment to your scalp and the clay soaks up all the oil and dirt. It's such a clever product and if you think about it, it makes sense. We use clay based masks on our skin, why not our scalp? 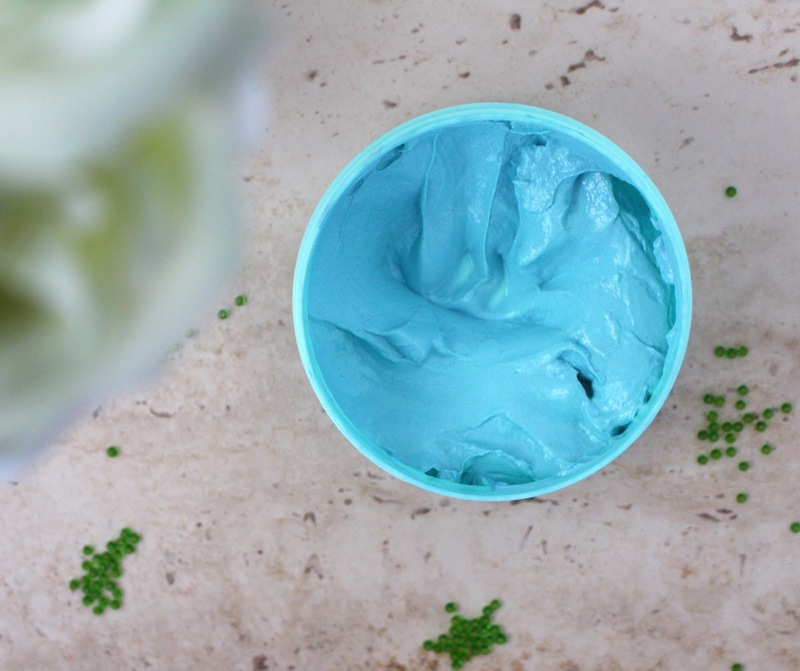 The texture of the the treatment is almost like a stiff jelly and is so much fun to use. Since I have thick hair, I find the easiest way to apply it, is to tie my hair up and apply it to the scalp. Tying my hair up means I can get to the scalp without the rest of my hair getting in the way. You're supposed to leave it on for up to five minutes but to be honest I've left it on for longer without any disasters. If anything, it probably works better. My hair definitely feels cleaner after I use this, almost like I've used a clarifying shampoo. 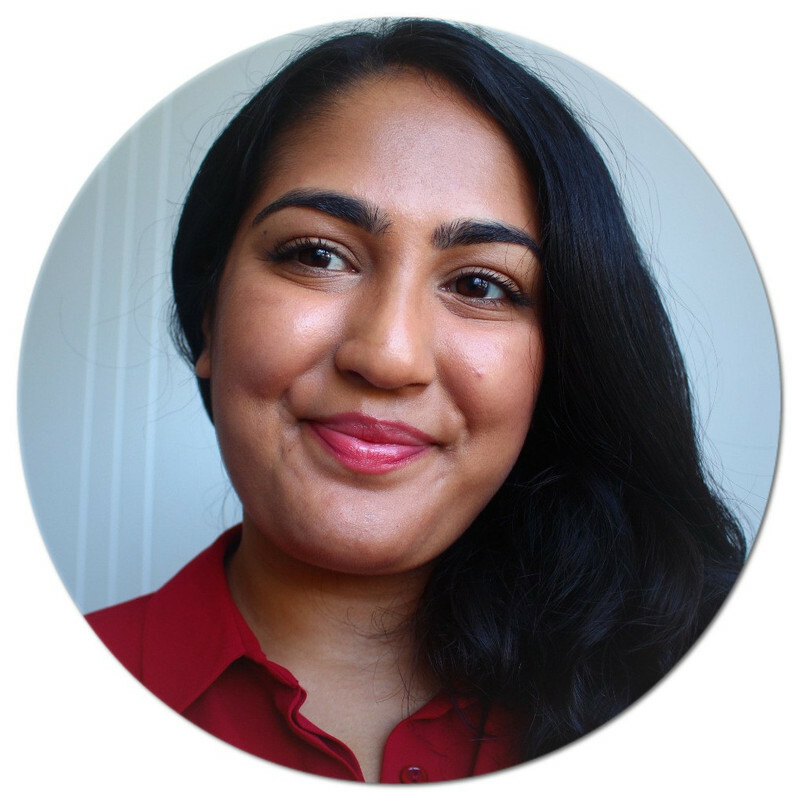 My scalp feels cleaner in the sense that I don't feel any leftover product residue. I do notice a difference more so by the second wash because my hair falls better and looks nicer. All in all, I think this is a great little treatment pre shampoo. I have yet to see another hair product with a clay base so it's nice to see a drugstore brand do something innovative. It's so inexpensive, at £5.99, that it's definitely worth trying, if only to play with the texture. What can I say, it has released my inner child! What are your thoughts on the L'oreal Elvive Clay range?